Atmosphy create bespoke home, office, commercial, event and garden installations. The strength of the product and the team’s ability to sell was evident, however their digital presence was lacking. Online Circle Digital was approached to boost lead generation and improve the customer journey. To reach a wider audience and align brand with strategy, we needed to develop an entirely new website and Search campaign. 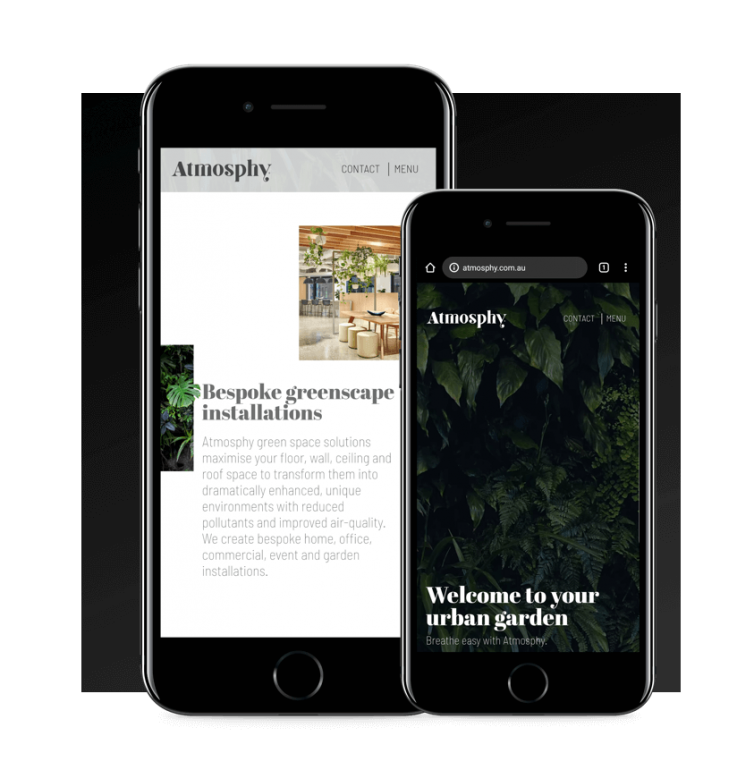 Atmosphy’s vertical gardens transform the physical environment – an ideal that Online Circle Digital replicated within the digital space through design and user experience. Atmosphy’s garden installations are living, breathing entities. Online Circle took the same approach when growing brand’s digital presence, breathing life into the new website. Using live garden footage and parallax scrolling, the website layout replicated that of a living Atmosphy vertical garden. Our product-focused creative was highly successful in driving traffic to the subscription program.